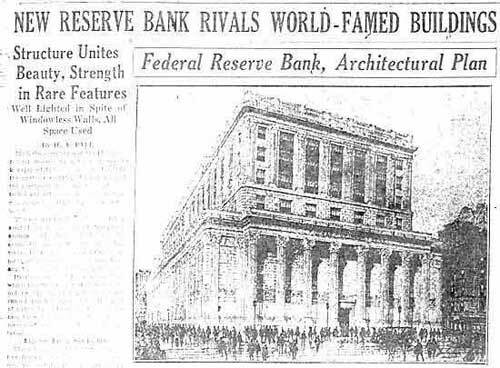 In 1913 Minneapolis lobbied hard for a Federal Reserve branch, and got it. But not all of it, apparently. Whatever happened to those top floors? Not that it would have helped. 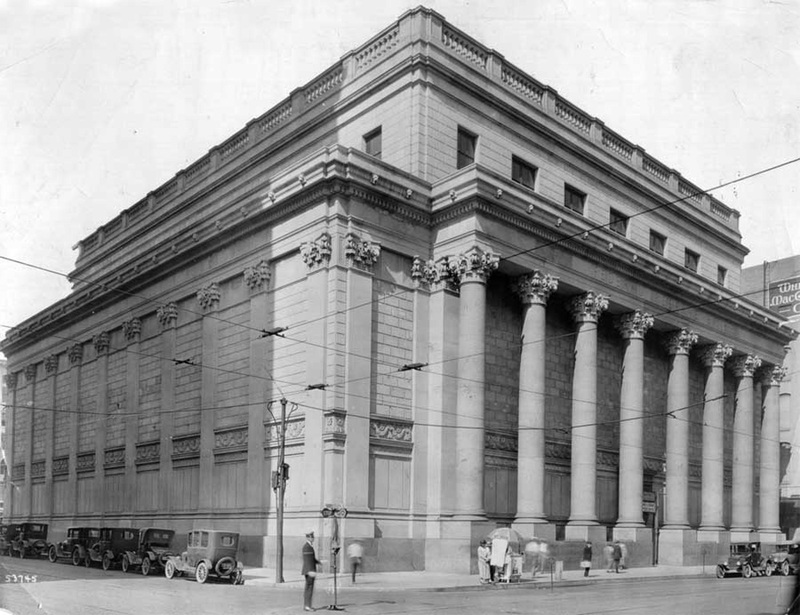 The building certainly exudes strength, and you could say it was rare, inasmuch as they didn't build many Federal Reserves, but Beauty is not one of the words that vaults to the tip of your tongue right away.